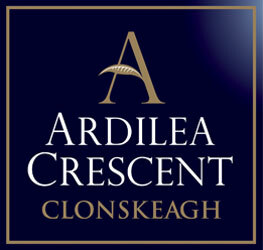 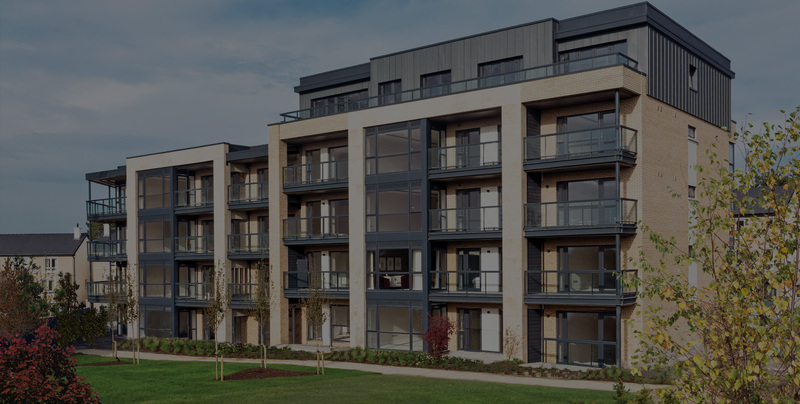 This is a unique parkland development of luxurious apartments set on professionally landscaped grounds featuring mature planting which further add to the appeal of this very distinctive development. 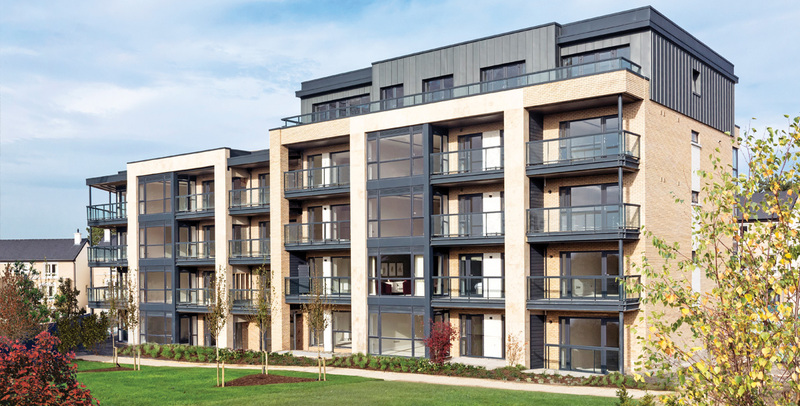 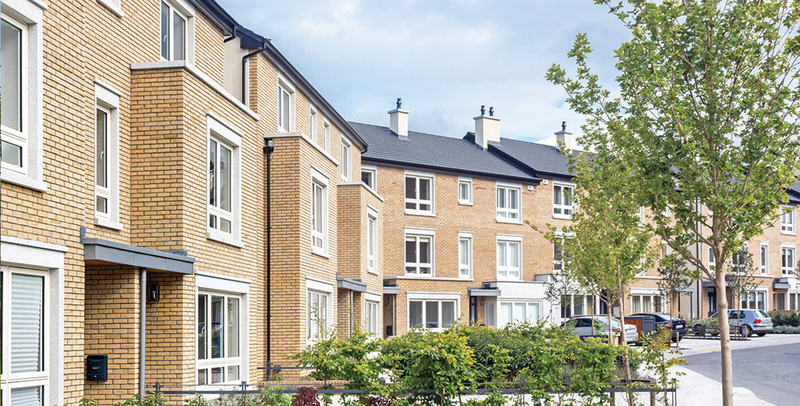 This is a high quality development by O’Malley Construction Company, Block A will comprise of 22 high quality Apartments on a superb landscaped five acre site. 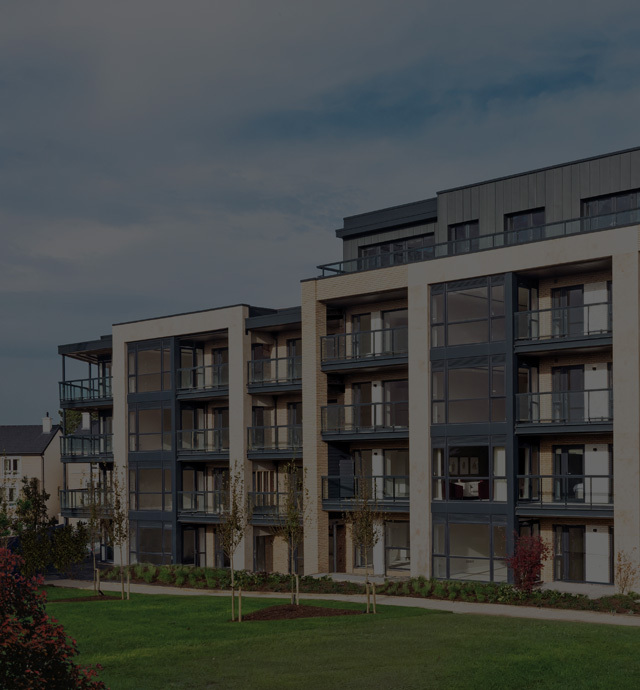 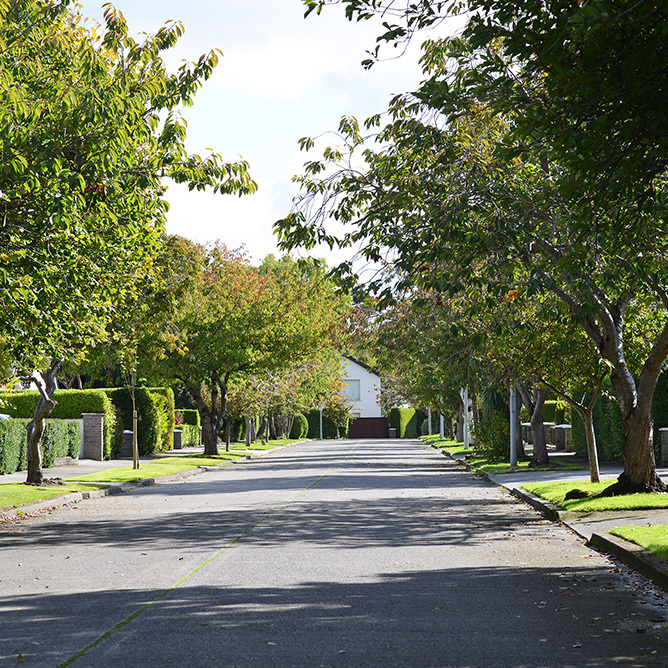 There are numerous educational, recreational and leisure facilities within a short stroll including the UCD Campus at Belfield just next door, Deer Park tennis & sports grounds, Elm Park and Milltown golf courses and Mount Merrion Football Club to name a few.